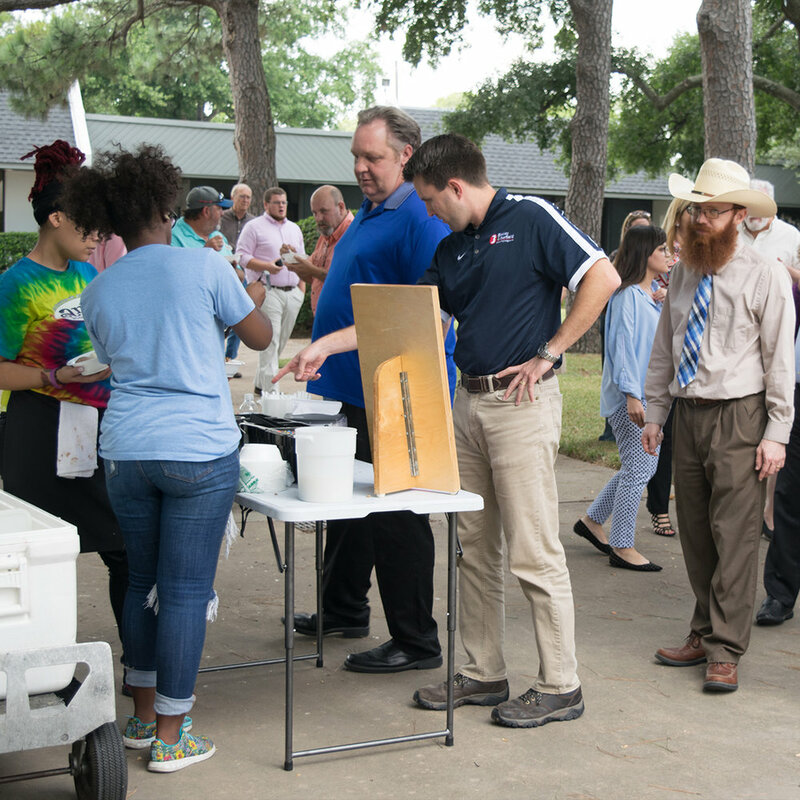 BBI’s Houston Office Cools Off in the Summer Heat with an Ice Cream Social — Binkley & Barfield, Inc. 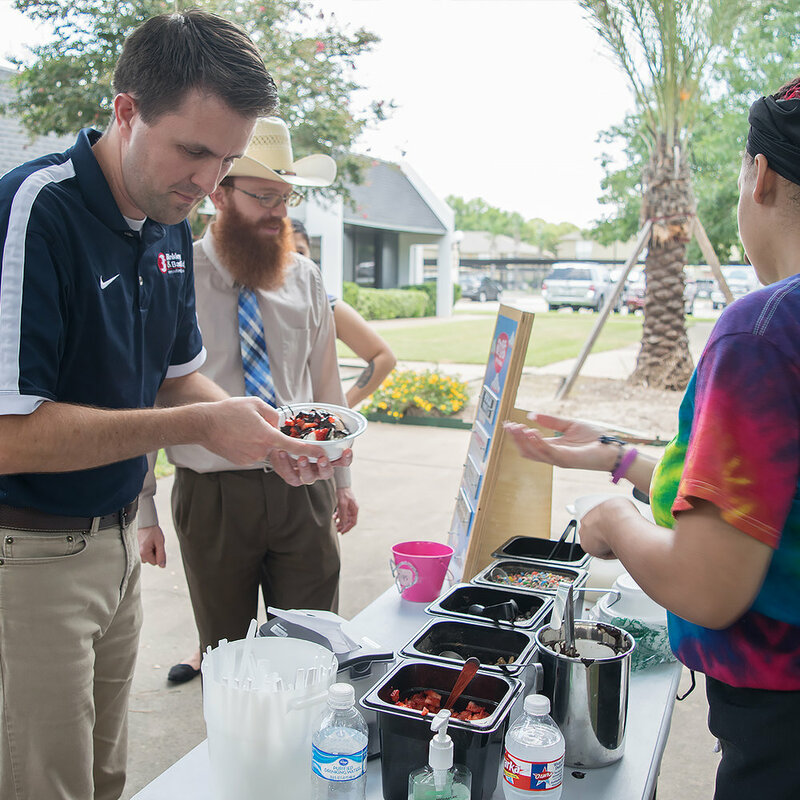 In honor of National Ice Cream Month, BBI’s Family of Companies took a break on Wednesday afternoon to chase off the sweltering Houston heat with an ice cream social. 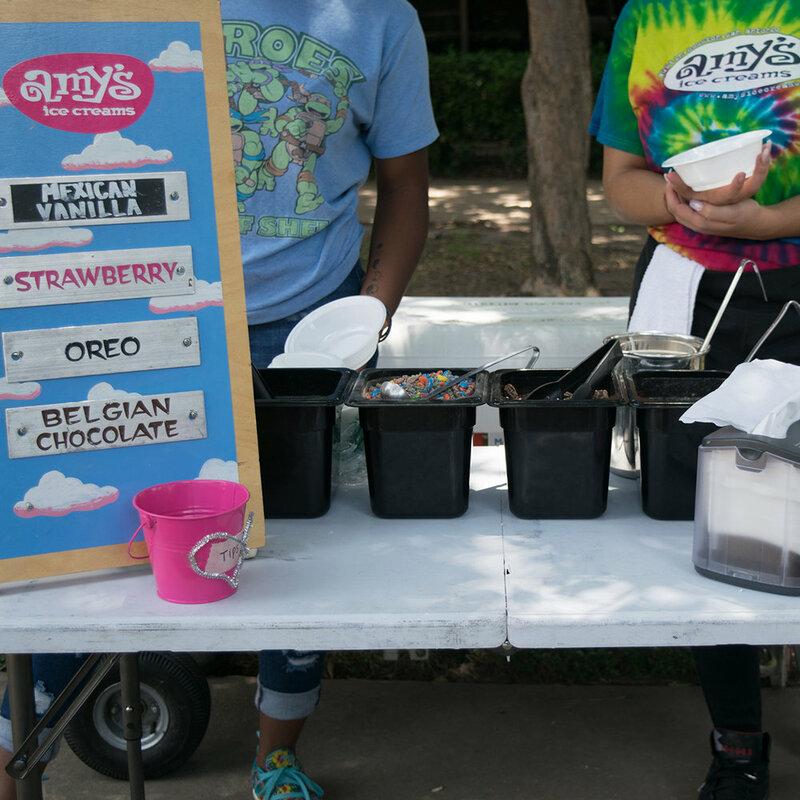 Employees were invited to indulge in a variety of ice cream flavors and toppings from Amy’s Ice Cream, including strawberry, Oreo, Belgian chocolate, and the always popular Mexican vanilla. 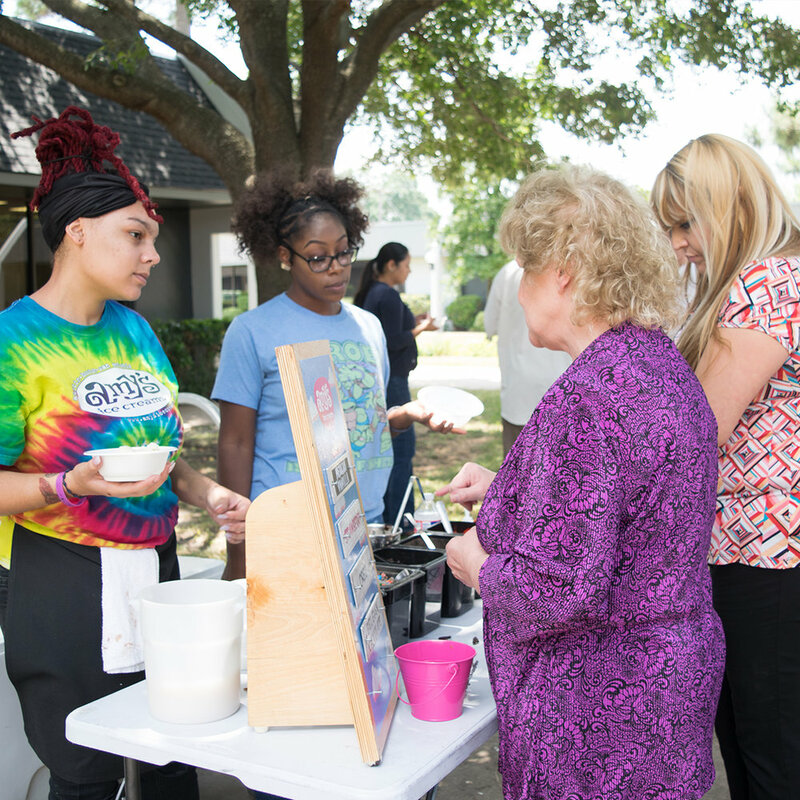 The turnout was great, and we think that the ice cream might have made the heat a little more bearable!